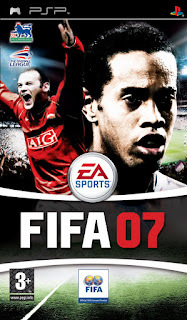 FIFA 07 throws you into the rollercoaster ride of a football season. Employ real world tactics, make realistic decisions, and think like a player in order to win matches.ENHANCED MANAGER MODE: Everything is real. Real money, youth player development, press and fan reaction. Immerse yourself completely in the world of a soccer manager. Train players to their ultimate fitness to earn selection to the first team. 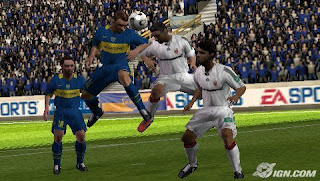 Transfer your Manager Mode career between PlayStation 2 and PSP whether at home or on the road, 24/7. New this year – create your own club.